Monitor, control and optimize production and asset performance, quality and energy consumption. Wonderware connects to all leading vendors of control systems equipment to help reduce costs while continuing to maximize asset reliability and performance. 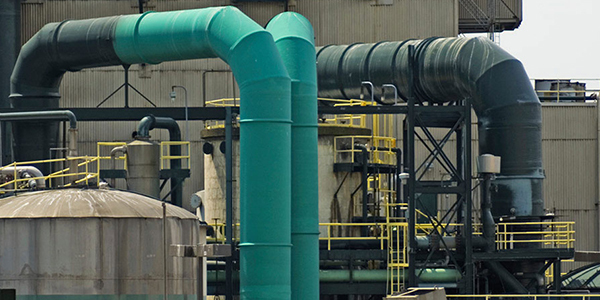 Wonderware Pulp and Paper Industry solutions provide measurable performance improvements that help overcome the rising cost of energy, obtain more from your production assets and maximize profitability in the face of challenging business conditions. As the leading supplier of industrial software solutions within the Manufacturing and Infrastructure markets, Wonderware recognizes that each industry has unique challenges. With over 20 years of experience, world-class software solutions, and the largest partner network in the industry – Wonderware has helped a global customer base that spans dozens of industries world-wide. When you work with Wonderware and its global network of partners you are engaging the industry’s largest ecosystem of real-time software solution experts with knowledge in a wide range of markets, industries and applications. Whether its visualization, supervisory control, or operations management – Wonderware and its global partner network can deliver. Wonderware solutions help mills optimize energy consumption by varying production throughput, thereby adapting to changing energy costs and avoiding peak demand periods. Wonderware also helps mechanical pulping operations cope with incoming raw material variability. Mobility solutions assist in maintaining consistent operation between shifts by systematically recording issues and facilitating the correction of deficiencies, reducing equipment downtime. Wonderware also offers business value solutions and consulting, enables asset management and provides enterprise control that ties together the plant operational layer and corporate business systems. 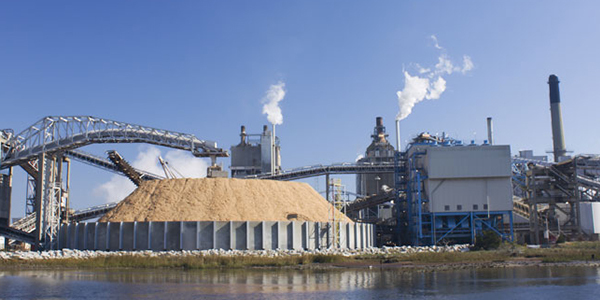 Wonderware solutions help mills make better use of low-cost fuels, such as biomass and black liquor, and focus on reducing product variability and cull. Unique solutions respond to the challenge of increasing profit without increasing fixed costs while helping to improve workforce effectiveness and modernize facilities. Wonderware advanced process control solutions are successfully applied on batch and continuous digesters, brown stock washing, oxygen delignification and bleaching. Multivariable predictive control capabilities are used in lime kilns and recaustification, as well as recovery and biomass boiler applications. Additional Wonderware capabilities include steam distribution and power generation controls. Wonderware also offers business value solutions and consulting, enables asset management and provides enterprise control that ties together the plant operational layer and corporate business systems. 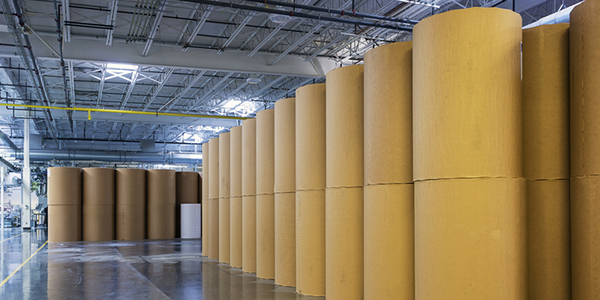 Wonderware helps paper makers blend their fiber furnish and chemical additives effectively and according to the grades produced on the machine. Solution capabilities include controls for integrated Quality Control Systems and automatic grade change on paper machines, control for steam distribution and stock preparation refiners. Mobility solutions assists in maintaining consistent operation between shifts by systematically recording issues and facilitating the correction of deficiencies, reducing equipment downtime. Wonderware also offers business value solutions and consulting, enables asset management and provides enterprise control that ties together the plant floor and corporate business systems.